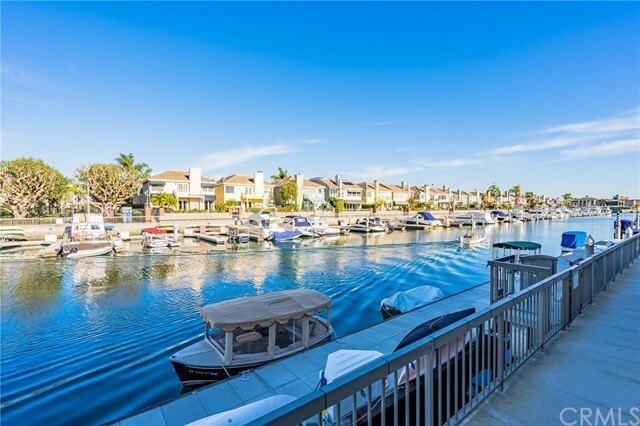 This is an opportunity to own a property on an excellent location on the open water section of Rivo Alto Canal. 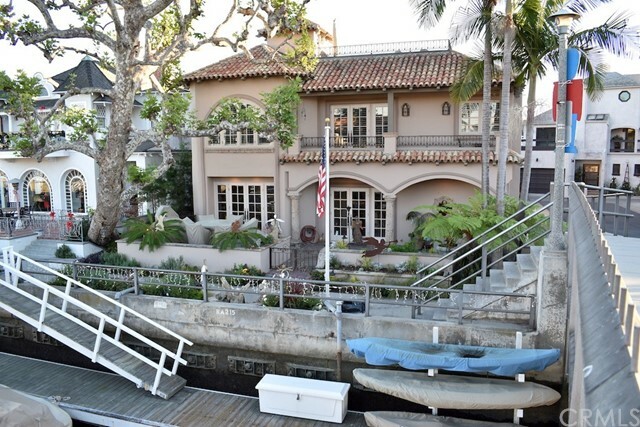 This is at the intersection of where Rivo Alto Canal meets Naples Canal. 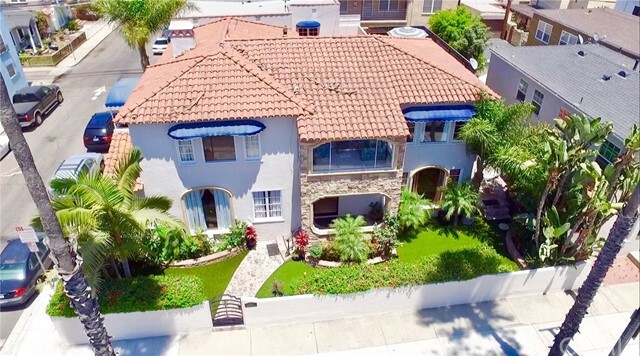 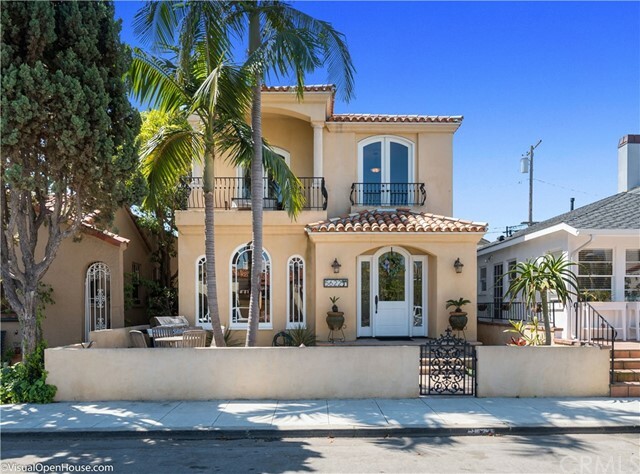 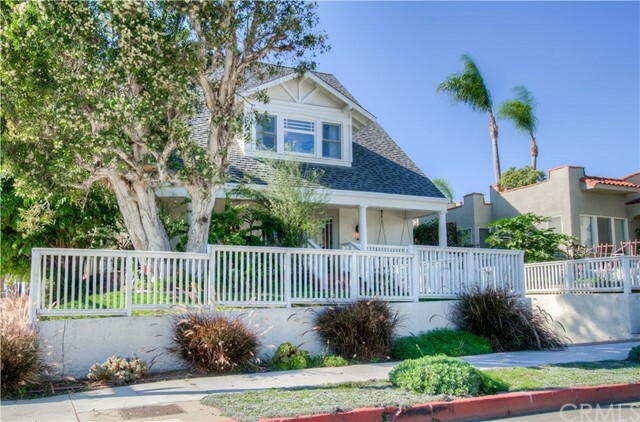 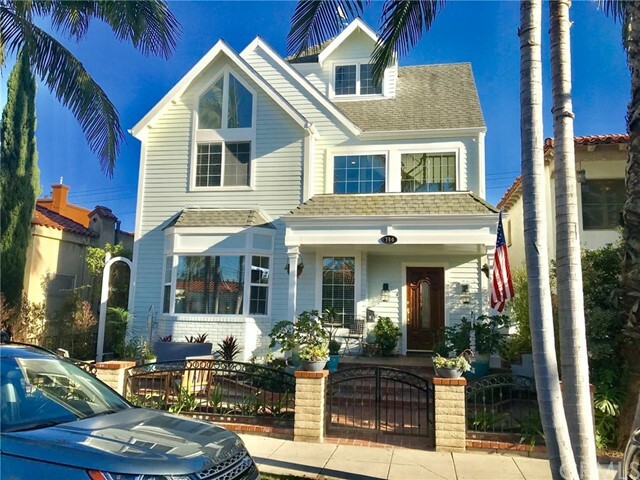 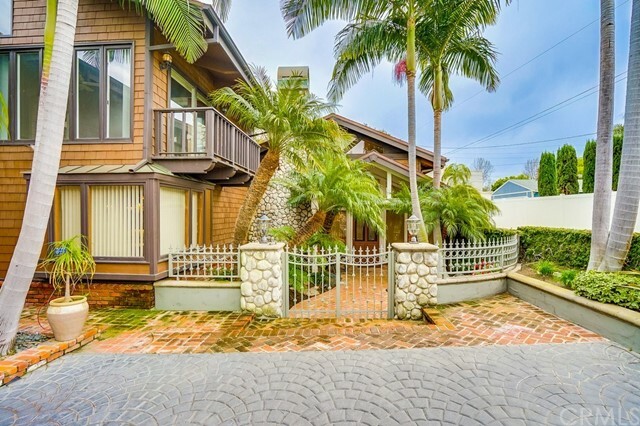 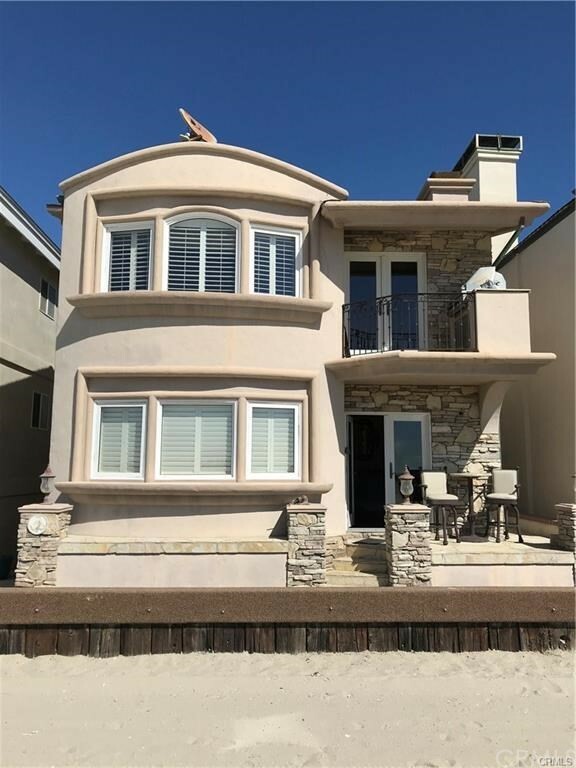 This 3 bedroom, 3 bathroom French Provincial style home can easily be converted with a new face lift to the popular Coastal Living Beach House look. 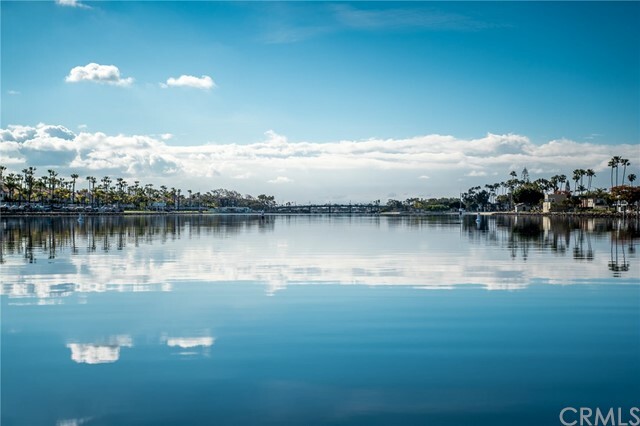 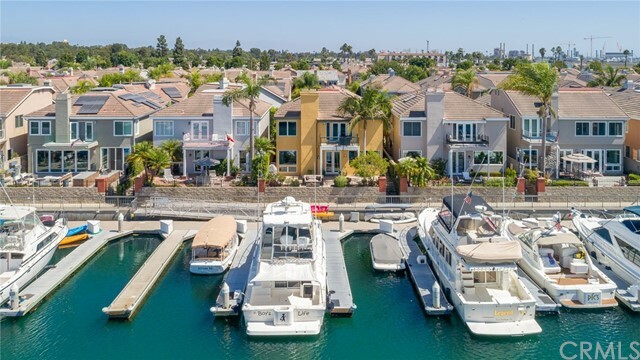 This is an Open Water location so that the private dock can accommodate a sailboat or other watercraft, as there are no bridges to deal with or to navigate. 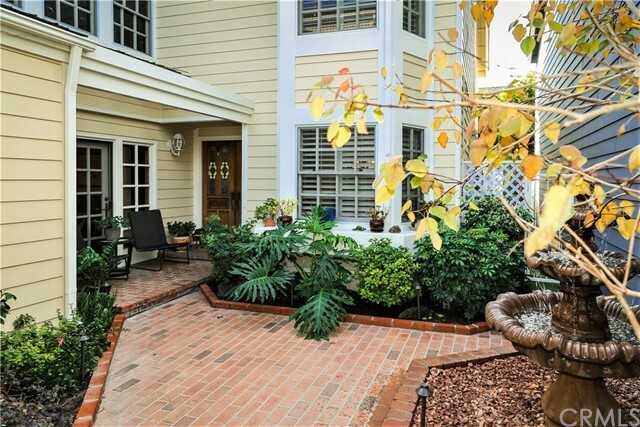 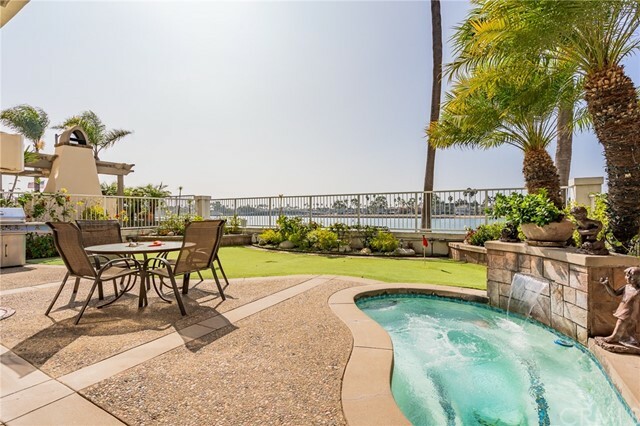 The spacious front patio is ideal for waterfront entertaining. 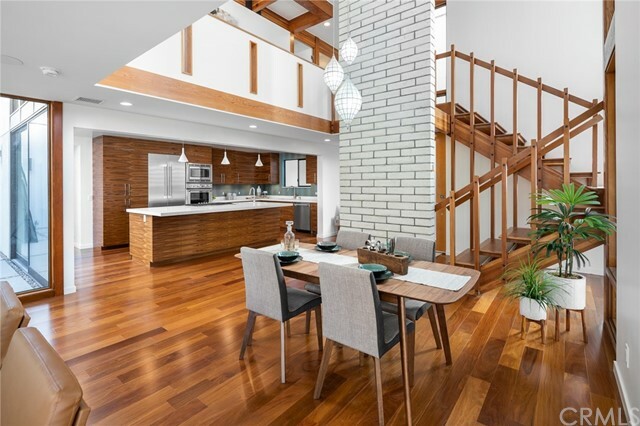 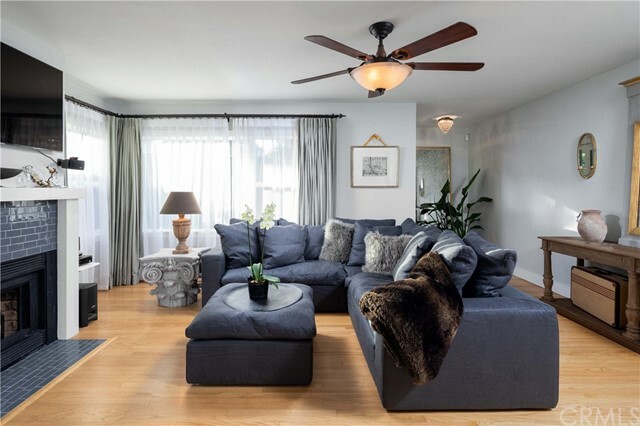 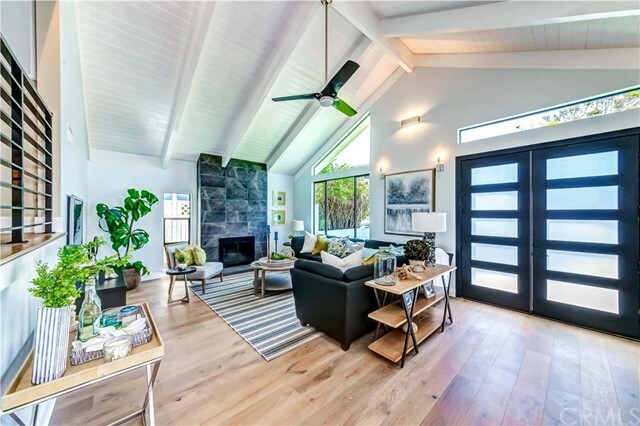 The downstairs includes a Formal Dining area, Formal Living Room with wood burning Fireplace, Laminate Wood Flooring and a Powder room, a standard size Kitchen and large pantry, and a spacious Two Car Garage with an individual laundry room. 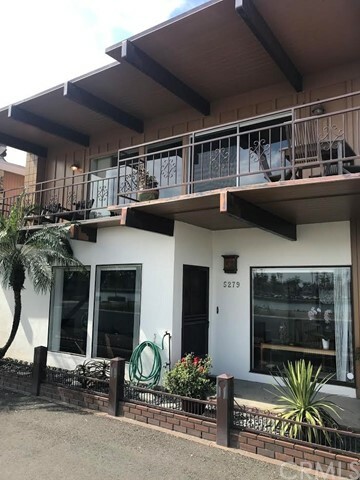 The upstairs consists of Panoramic views of the two canals from the Family Room with a wood burning Fireplace and Wet Bar area.There are Two Guest Bedrooms which share a Jack and Jill Full Bath and then the Master Suite which is in the back of the house. 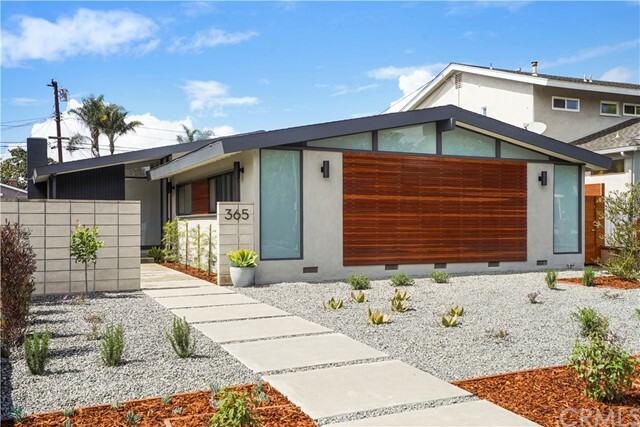 The Master Suite consists of a Walk In Closet and Dual Sink Vanity and a Tub Shower in the Master Bath. 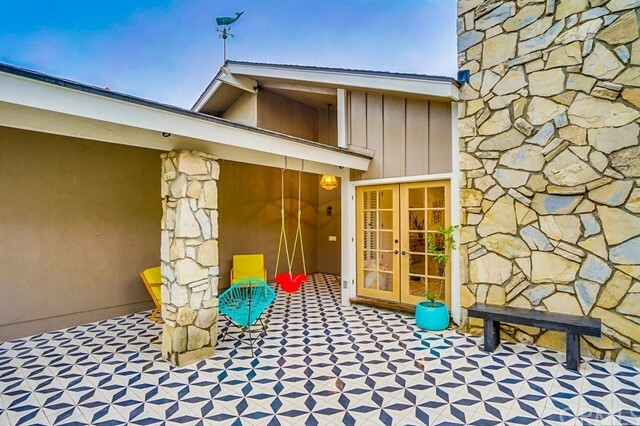 The interior of the home was recently painted and carpeted. 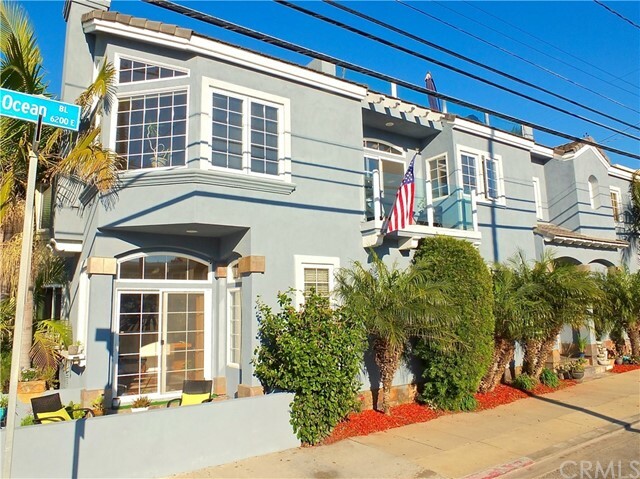 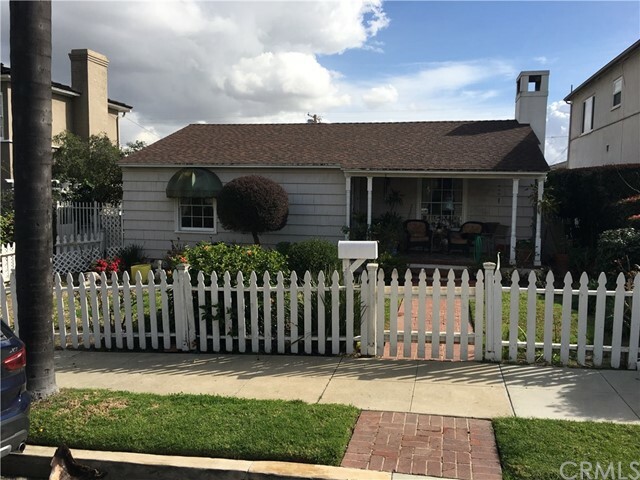 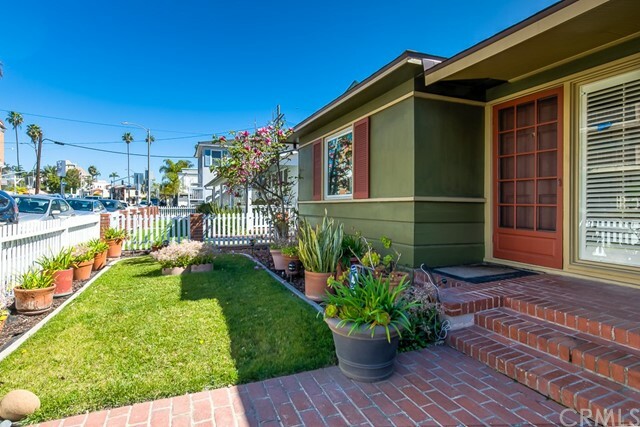 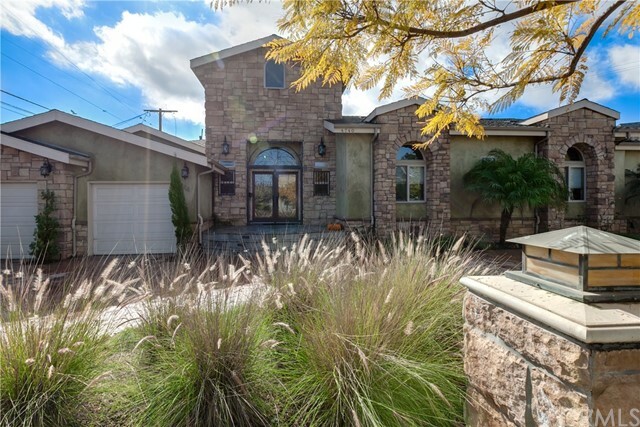 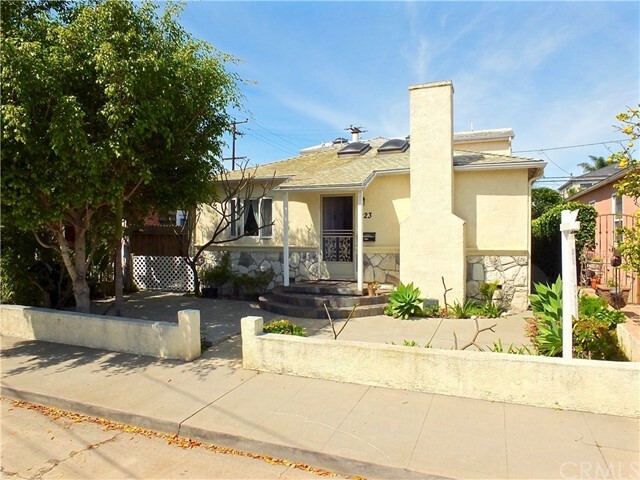 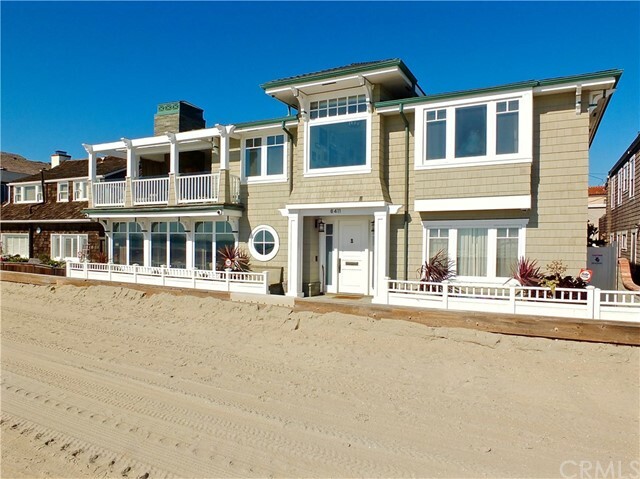 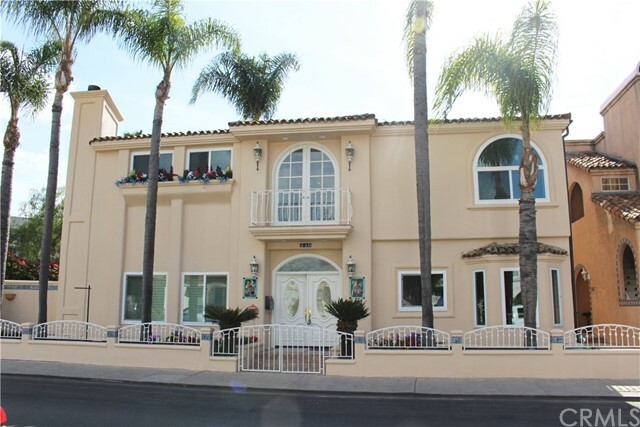 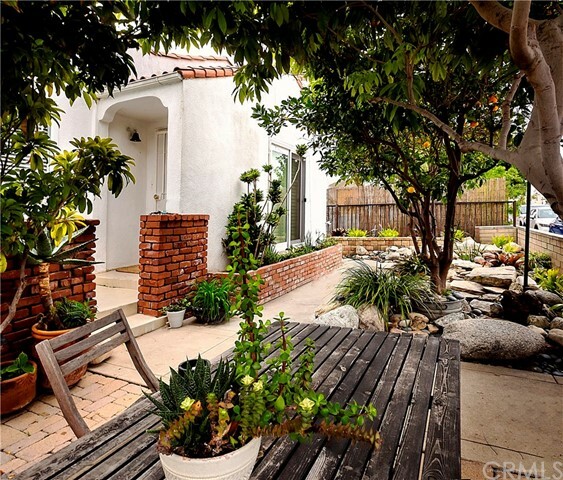 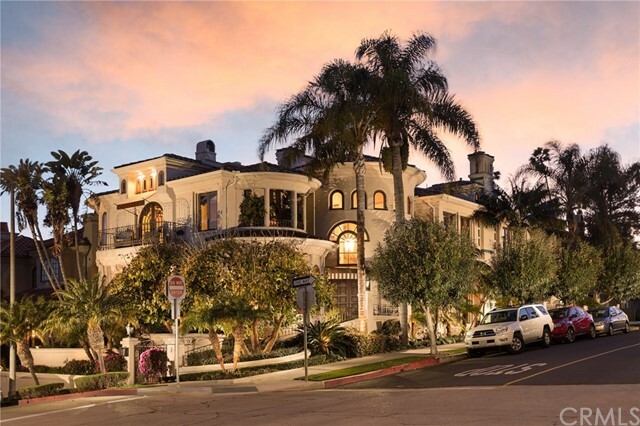 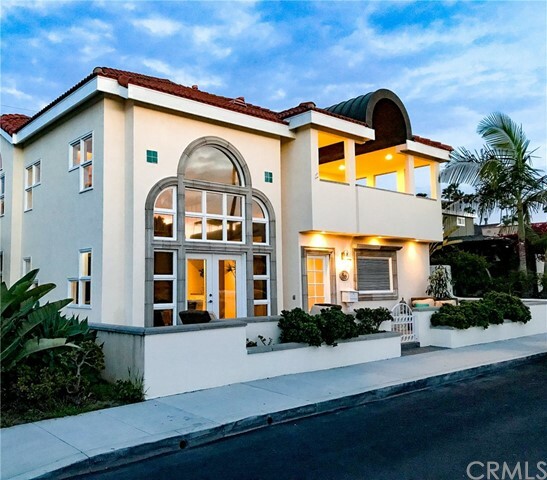 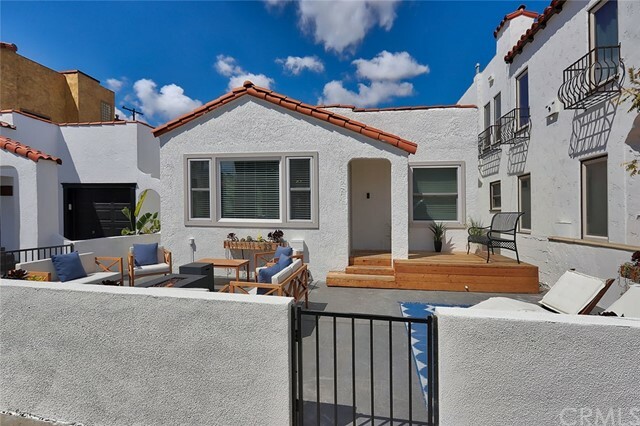 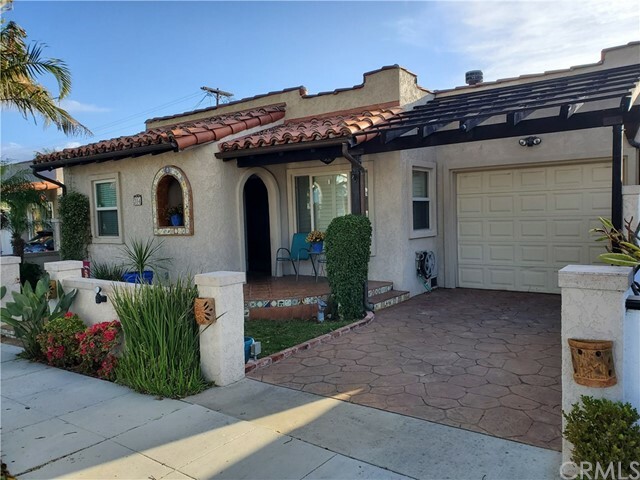 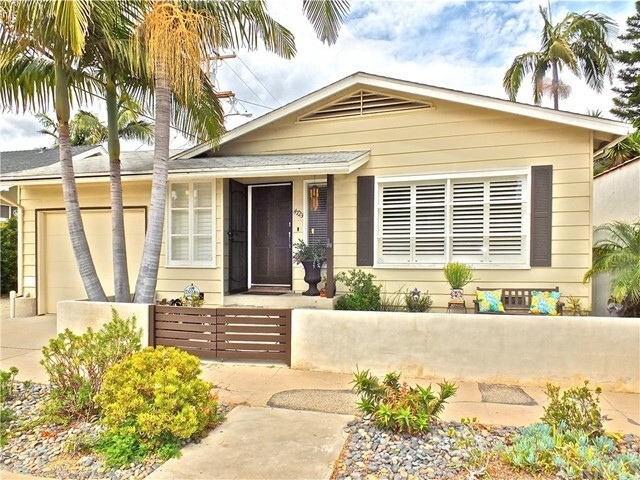 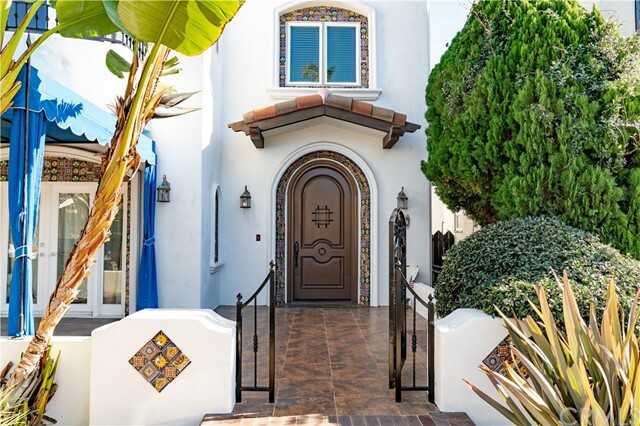 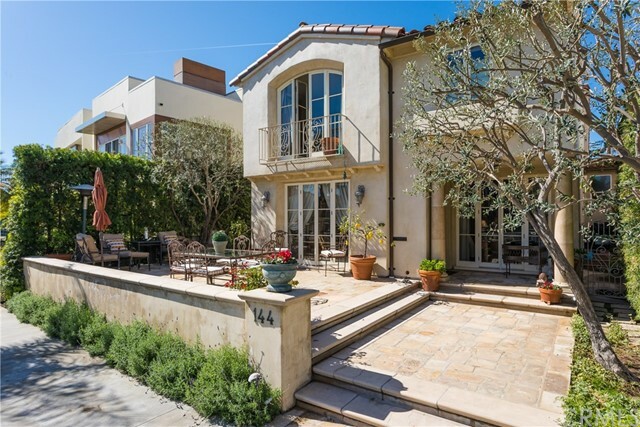 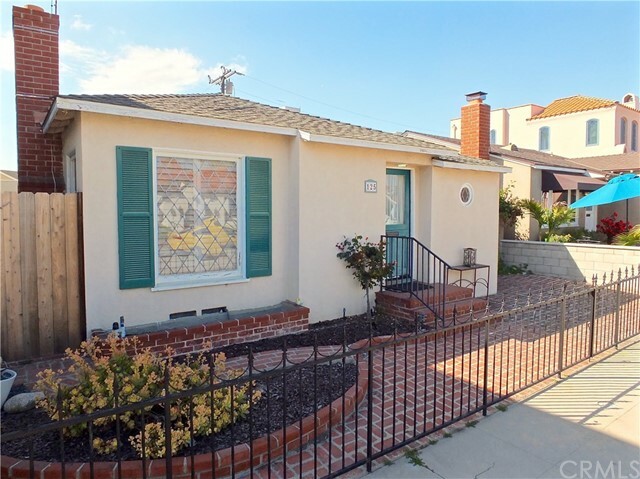 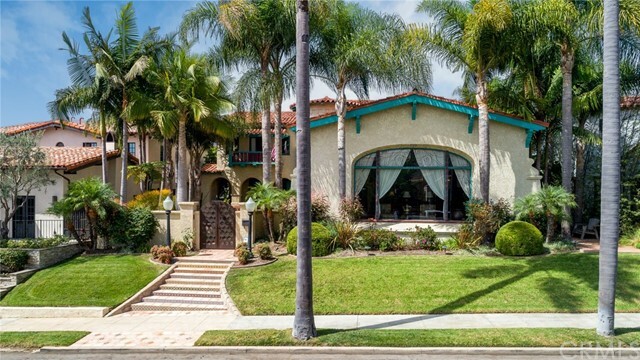 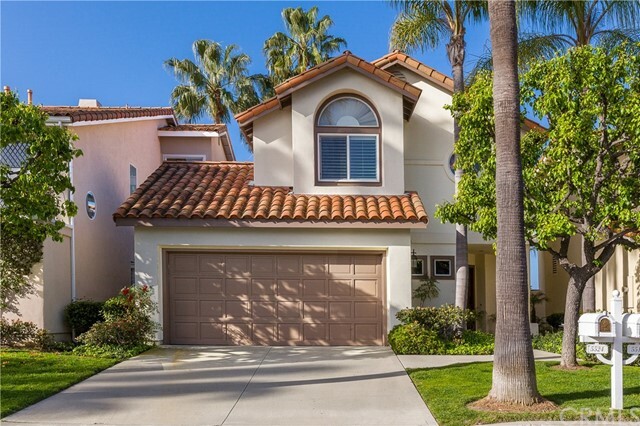 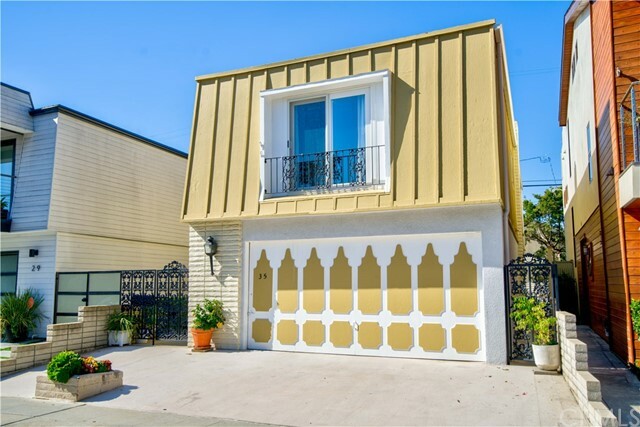 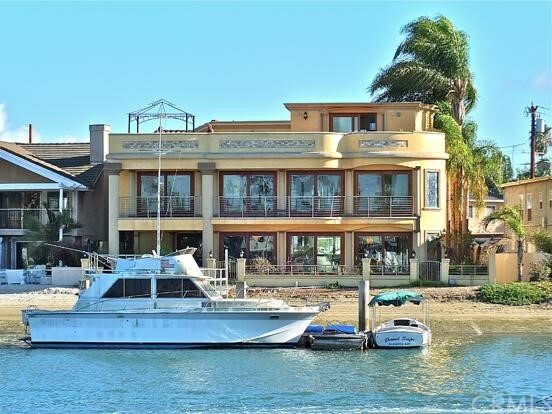 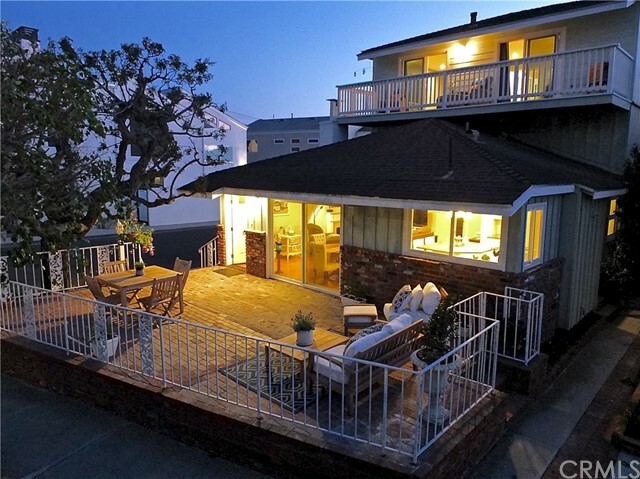 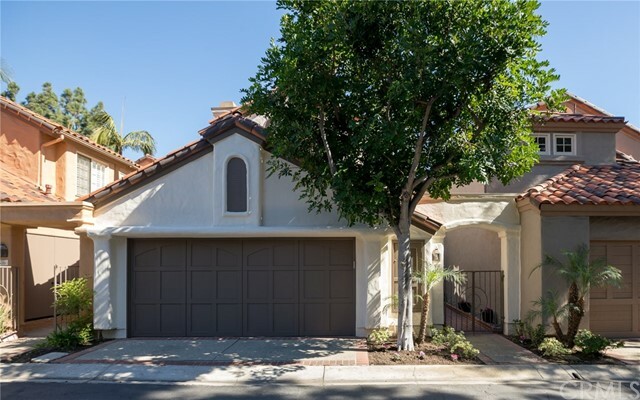 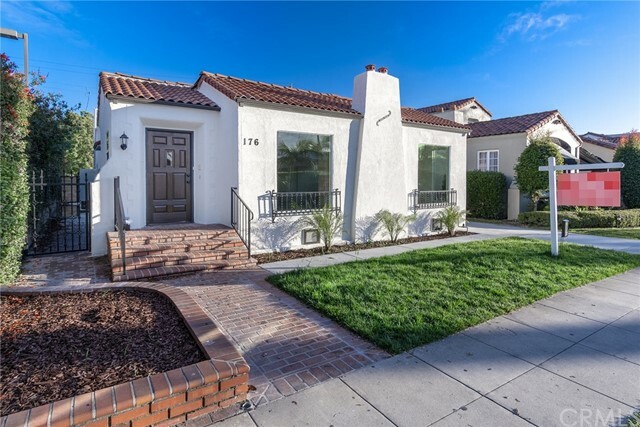 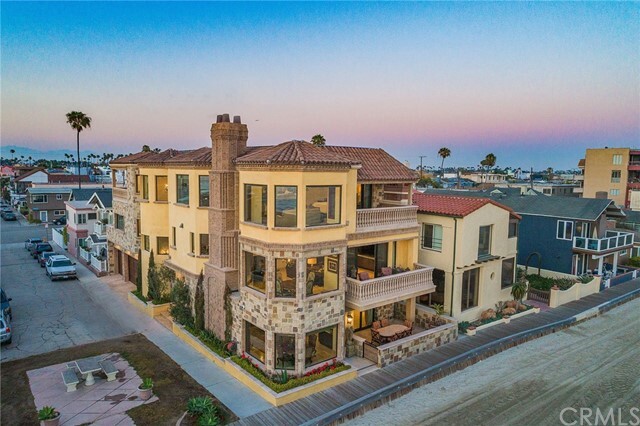 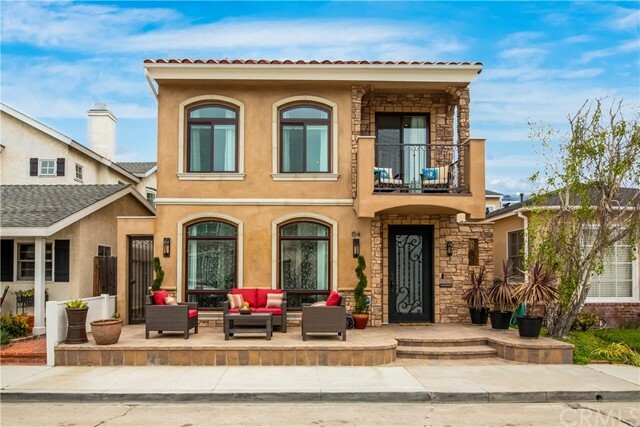 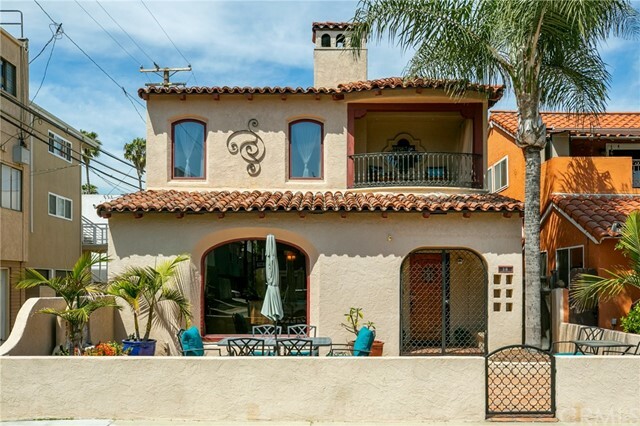 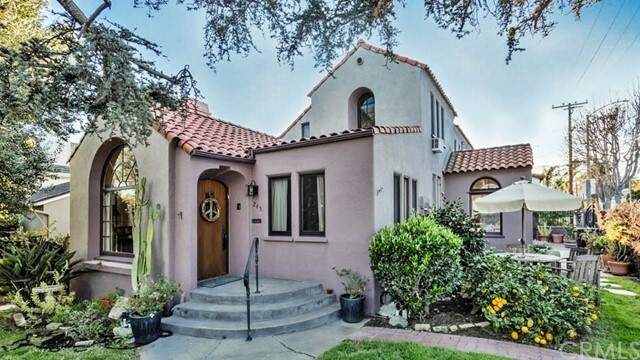 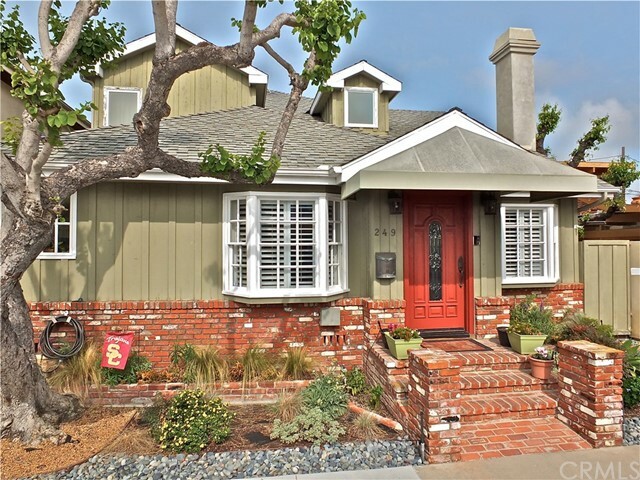 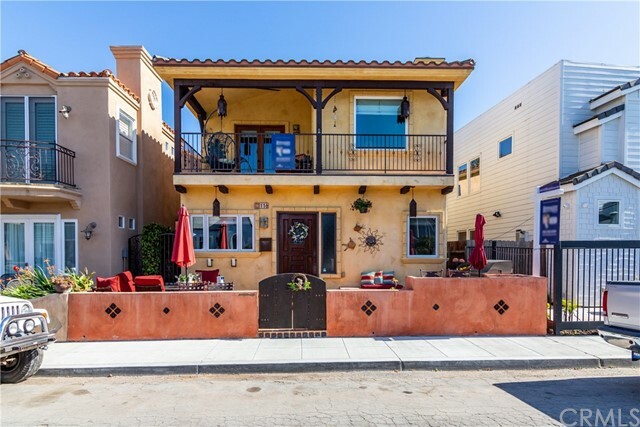 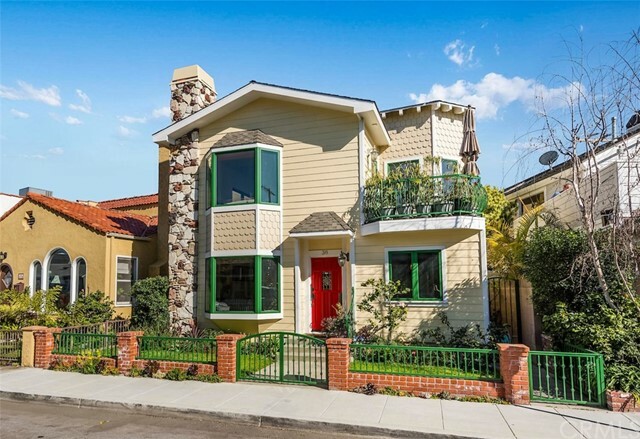 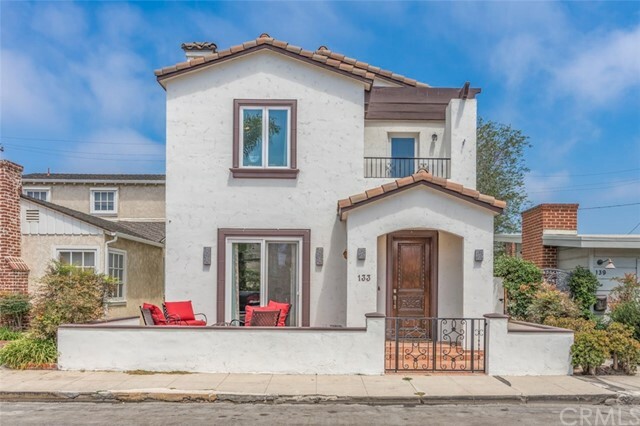 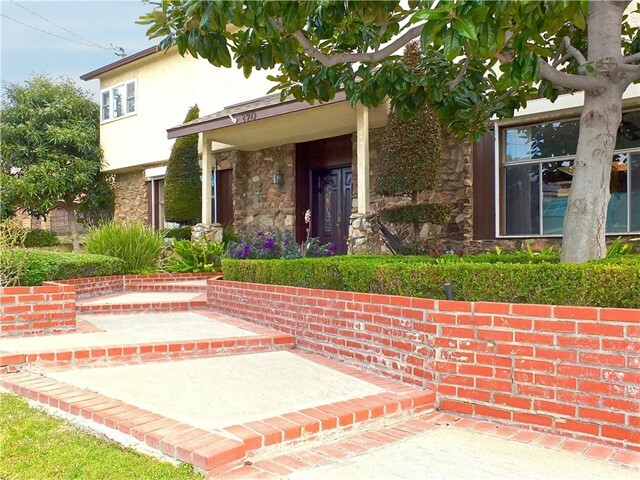 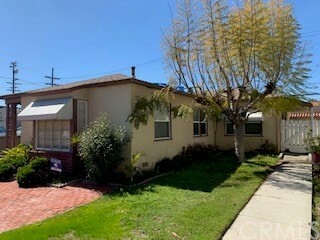 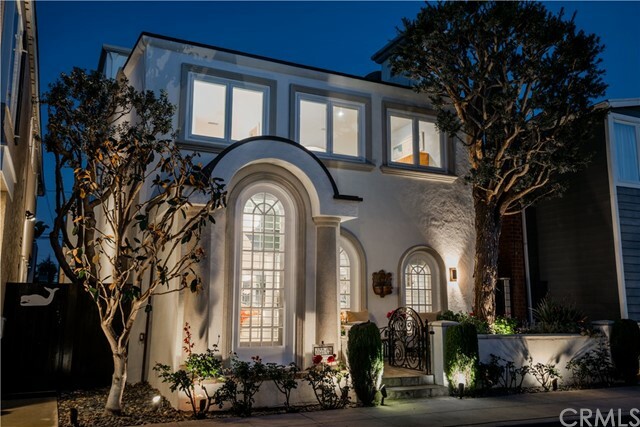 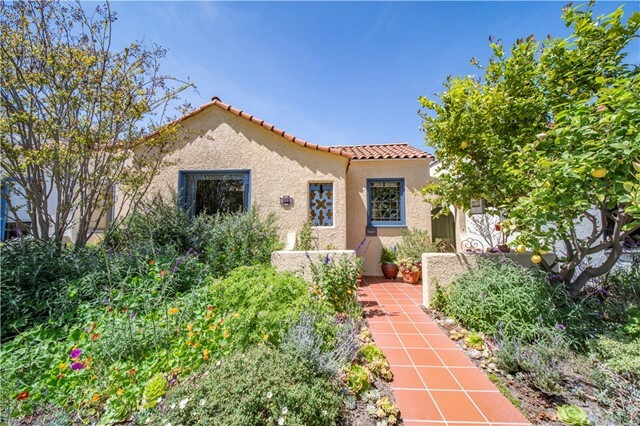 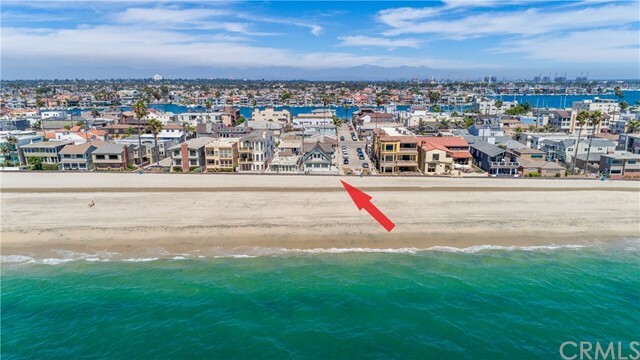 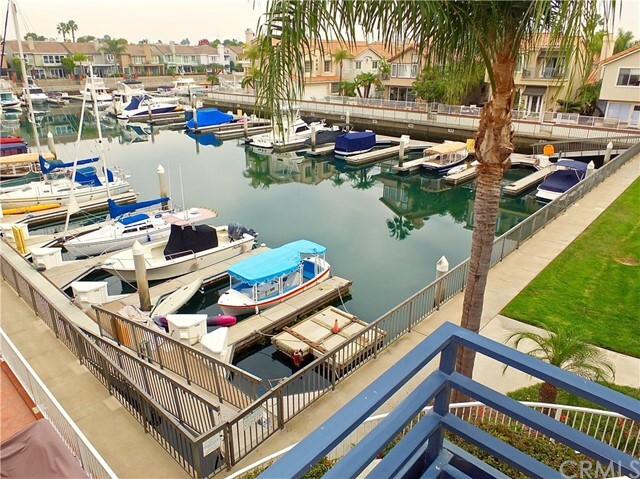 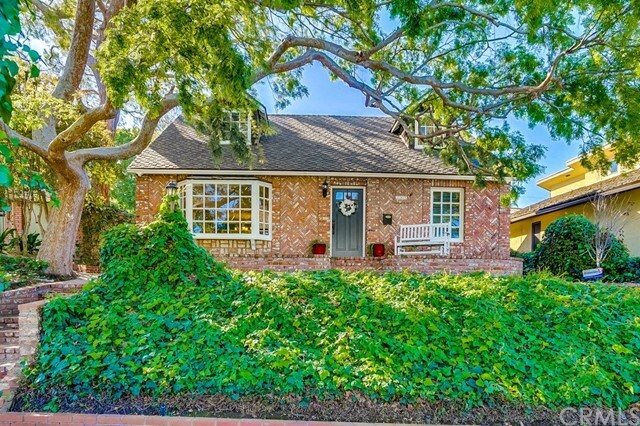 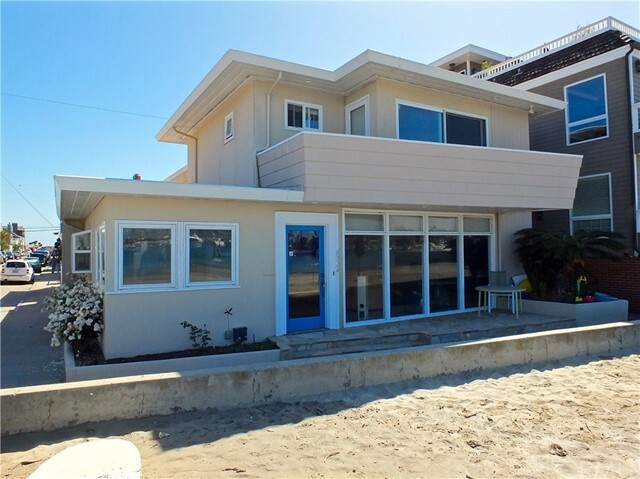 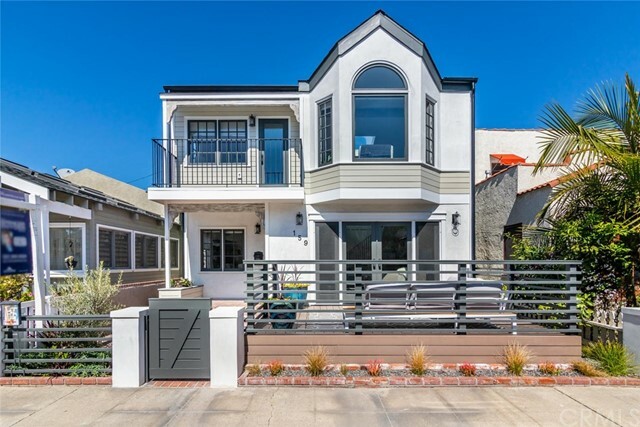 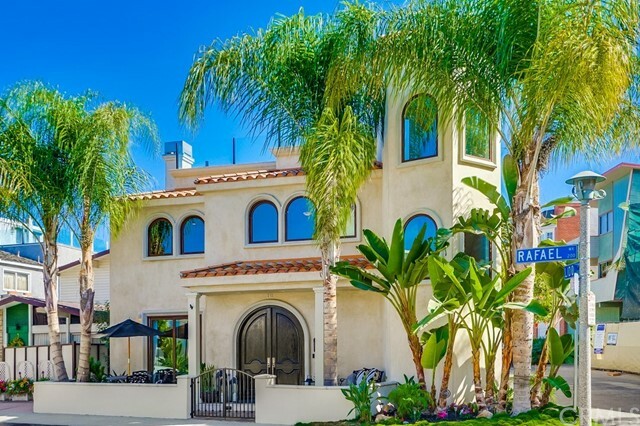 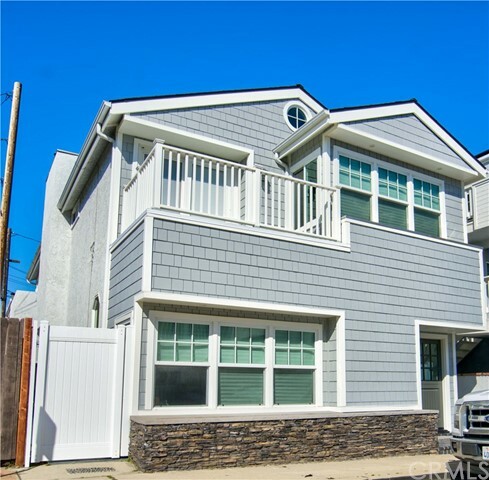 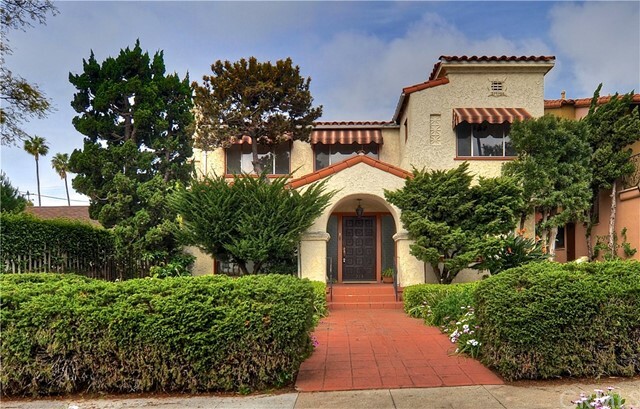 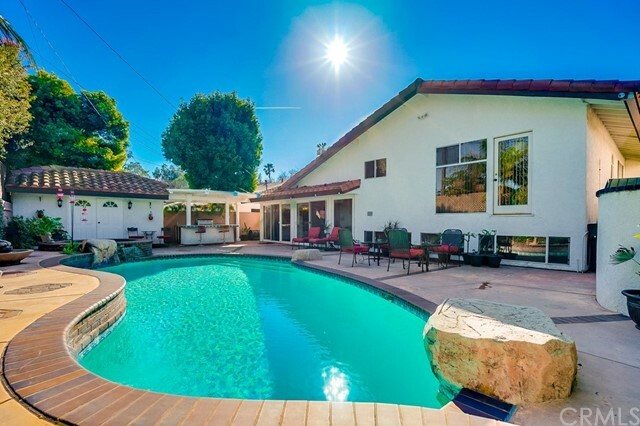 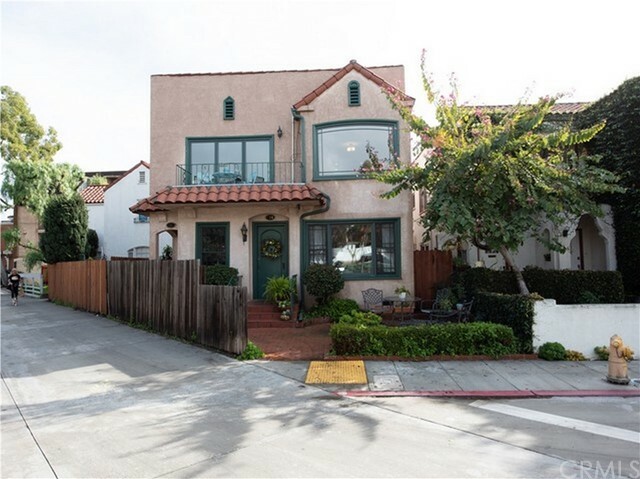 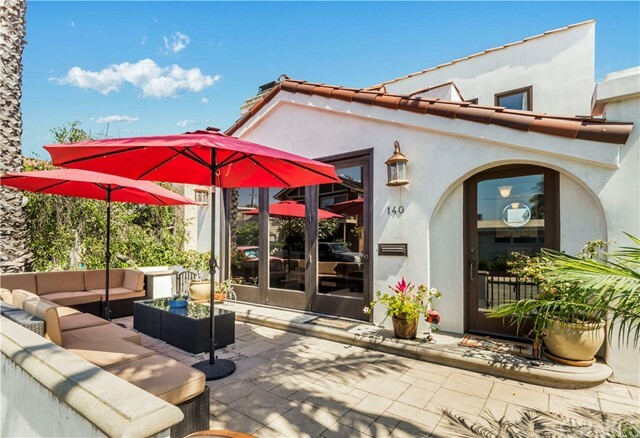 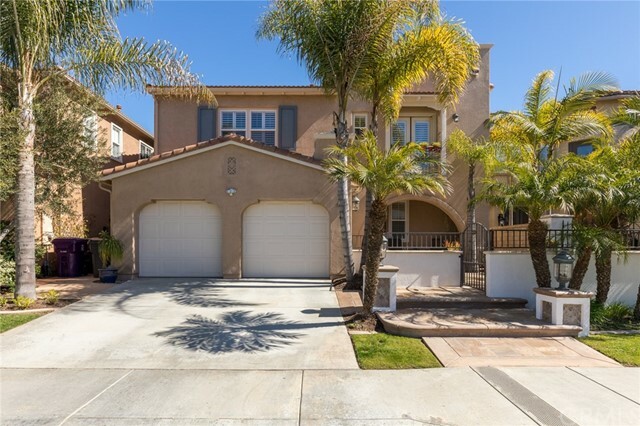 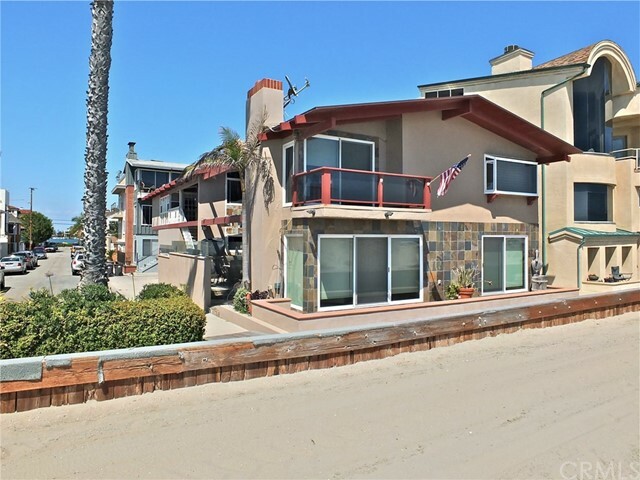 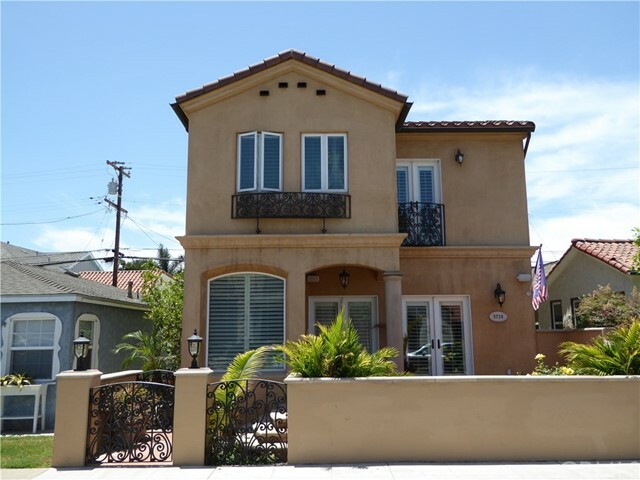 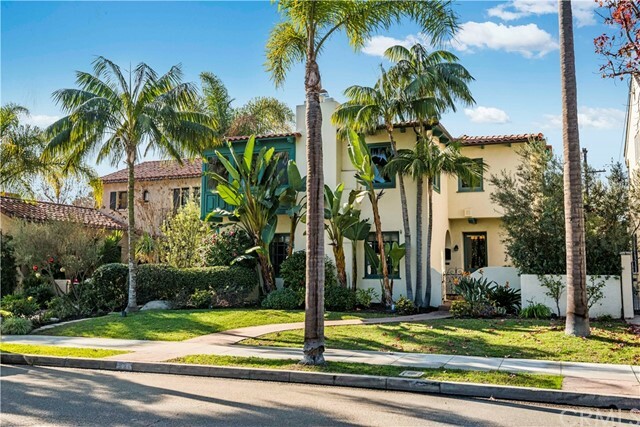 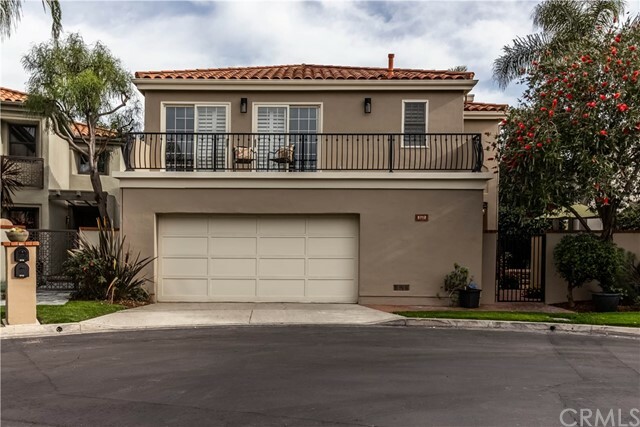 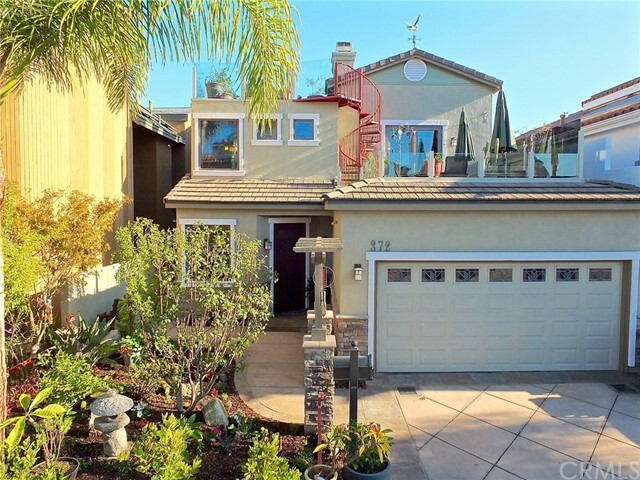 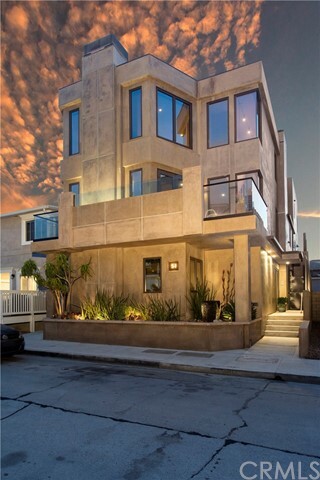 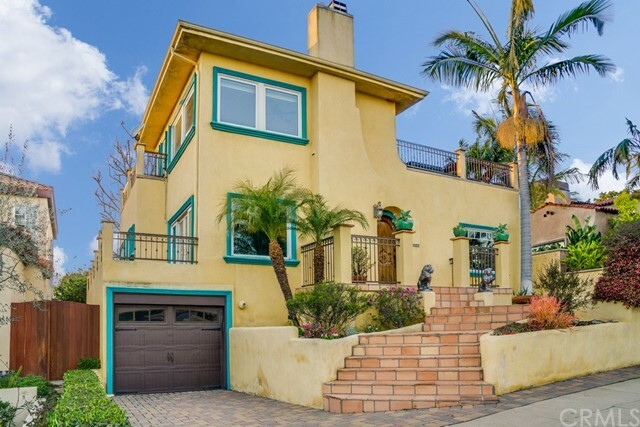 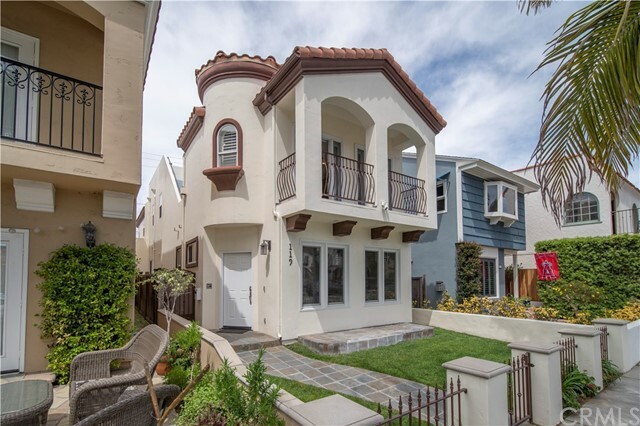 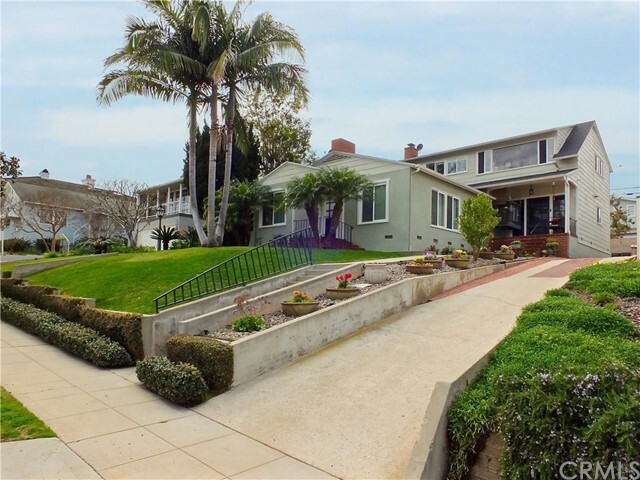 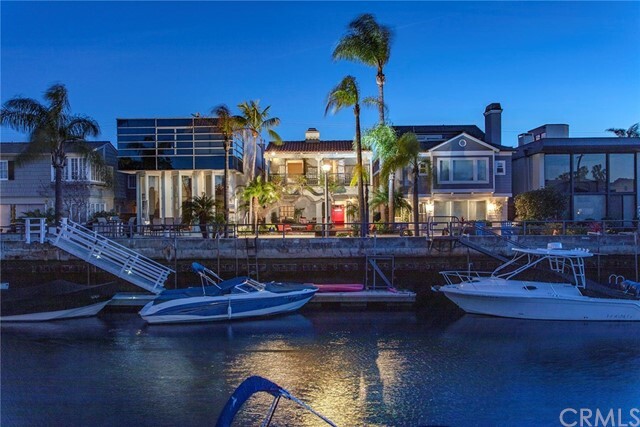 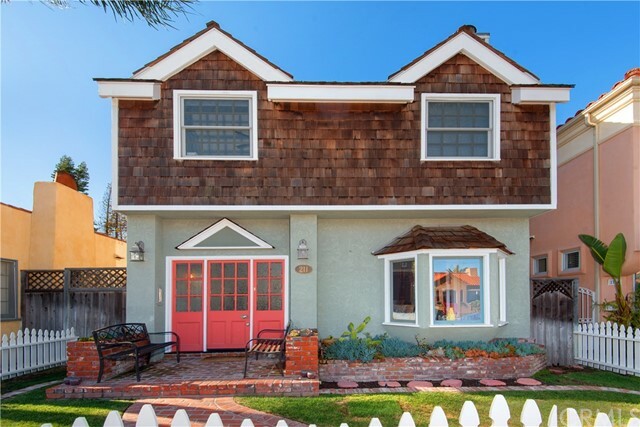 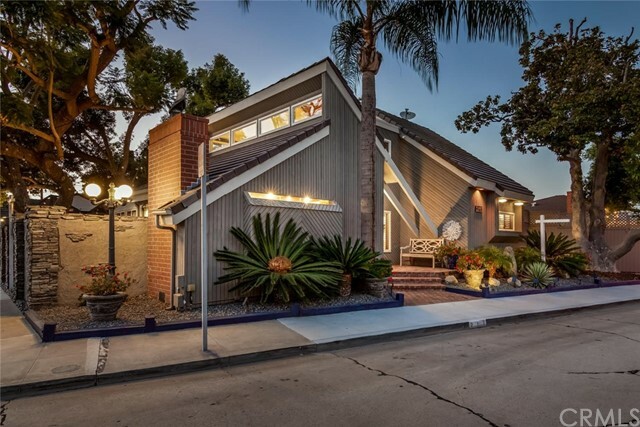 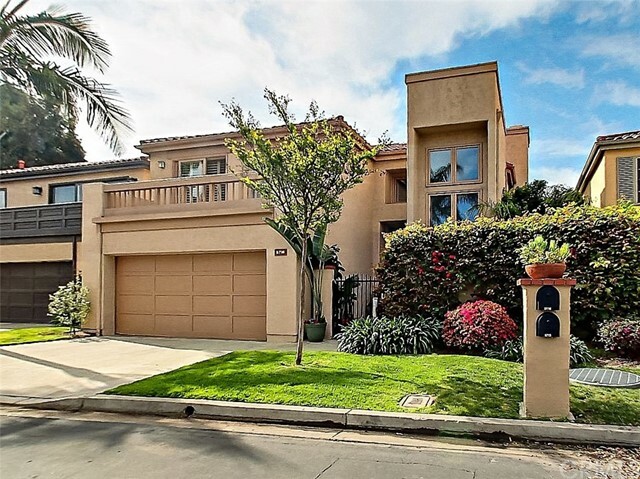 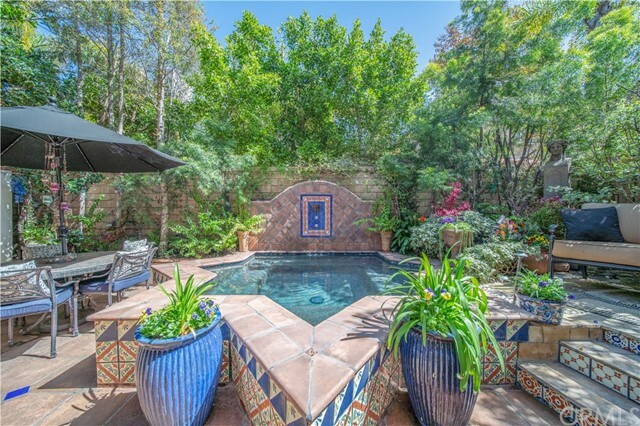 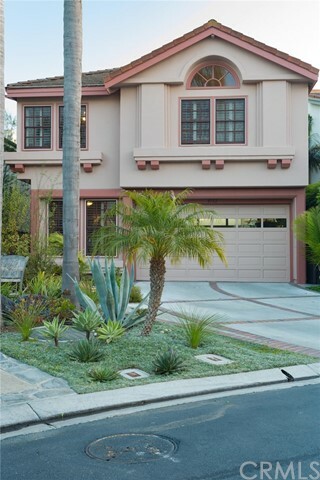 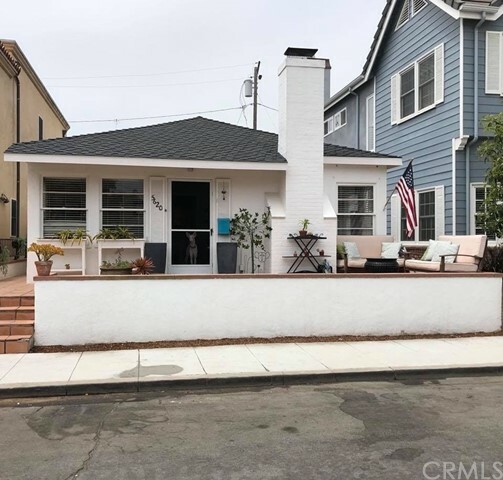 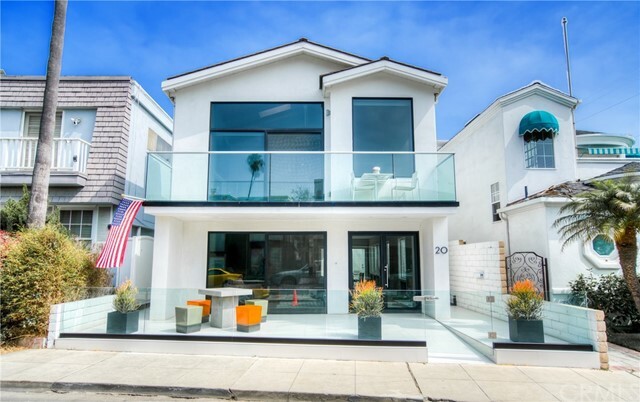 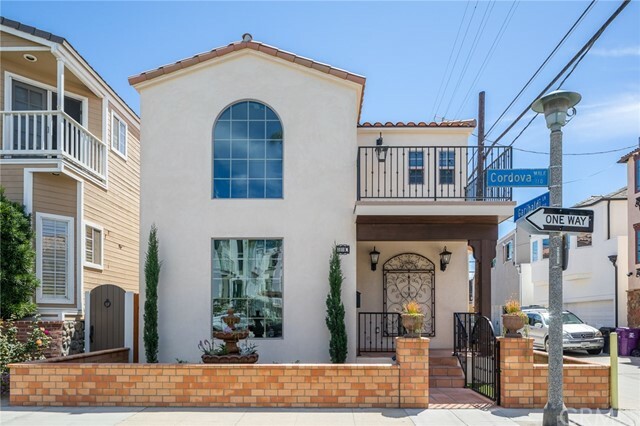 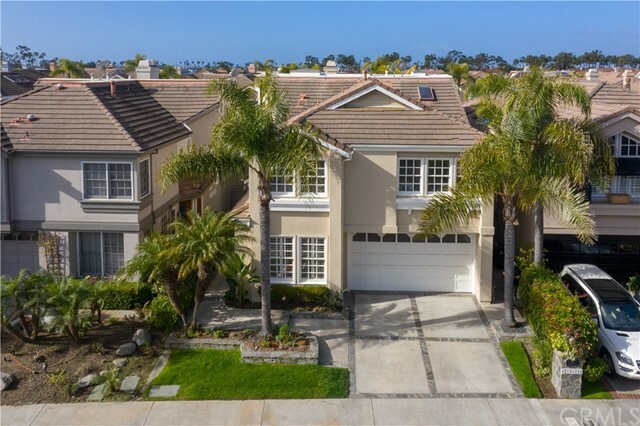 This is an excellent location and easy access to Alamitos Bay and the ocean. 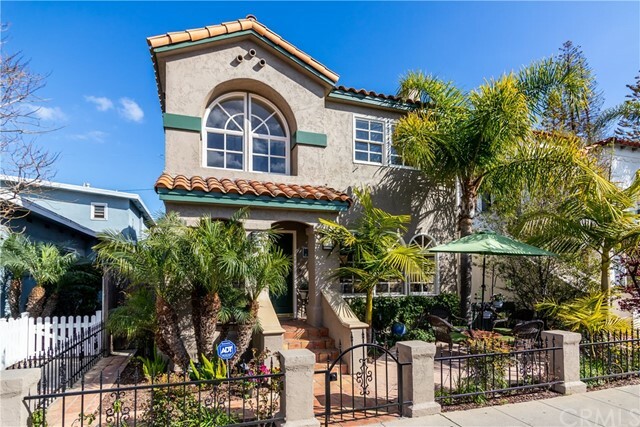 Enjoy the Indoor/Outdoor Lifestyle of Naples Island and the many Shops and Restaurants very close by on the Island.